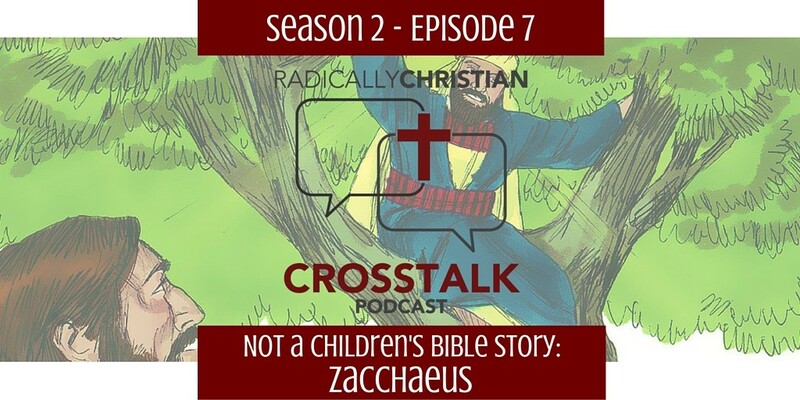 In this episode of the CrossTalk podcast, Wes talks with his co-hosts, James Sumners, and Sam Dominguez about the story of Zacchaeus from Luke 19. 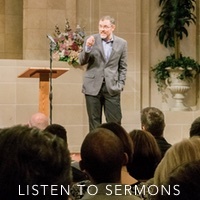 What–beyond “Zacchaeus was a wee little man”–do we need to understand about this event? What does Zacchaeus teach us about following Jesus?